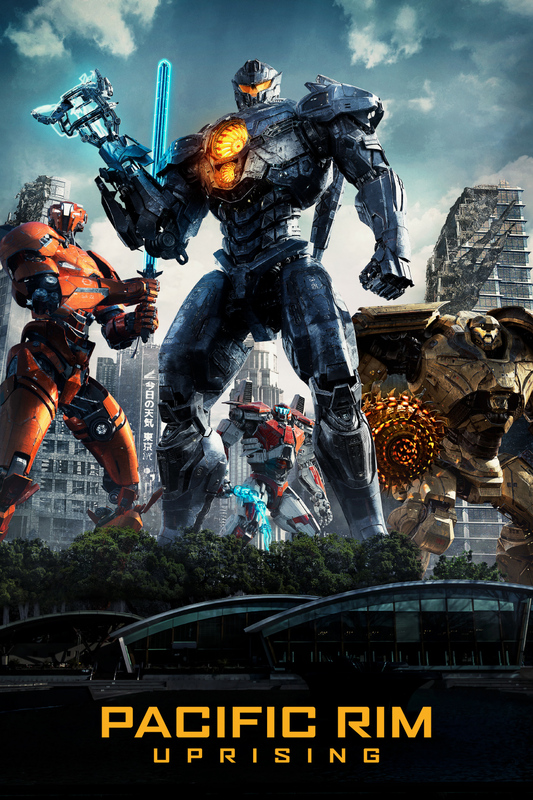 The globe-spanning conflict between otherworldly monsters of mass destruction and the human-piloted supermachines built to vanquish them was only a prelude to the all-out assault on humanity in “Pacific Rim Uprising.” Jake Pentecost, is a once-promising Jaeger pilot whose legendary father gave his life to secure humanity’s victory against the monstrous “Kaiju.” Jake has since abandoned his training only to become caught up in a criminal underworld. But when an even more unstoppable threat is unleashed to tear through our cities and bring the world to its knees, he is given one last chance to live up to his father’s legacy by his estranged sister, Mako Mori who is leading a brave new generation of pilots that have grown up in the shadow of war. As they seek justice for the fallen, their only hope is to unite together in a global uprising against the forces of extinction.